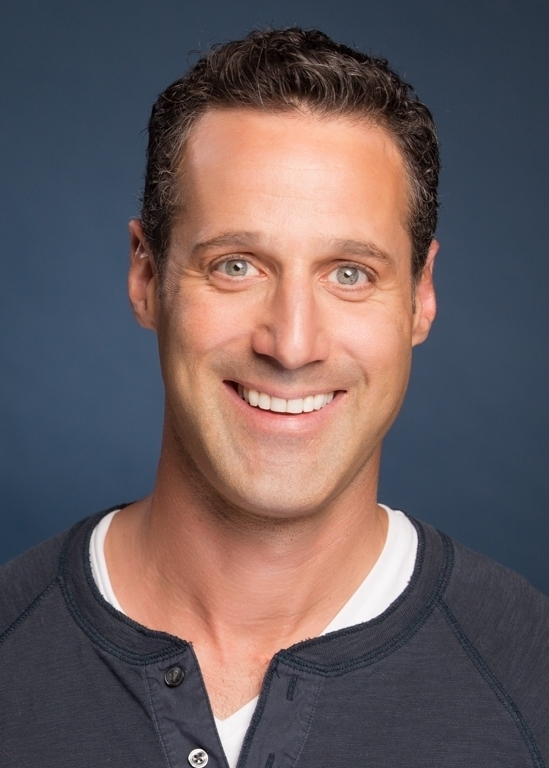 Vice president of AR/VR partnerships and content Jason Rubin agrees, adding: "A few months from now, Rift S is Rift." 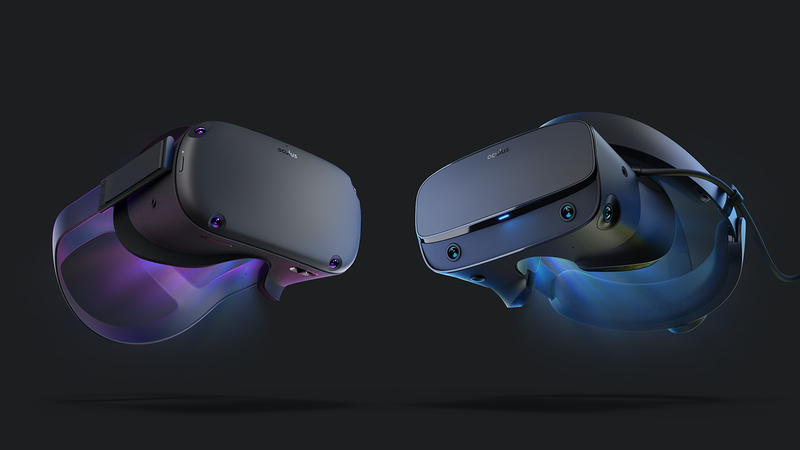 Going forward, Oculus will now focus primarily on the dual offering of Quest and Rift S, at least when it comes to gaming. While mobile headset Go will remain an entry point, we're told 80% of its usage is for wider entertainment, such as 360-degree video and shorter experiences. With Rift S and Quest arriving alongside each other this spring, Oculus is emphasising how simple its messaging it will be. Already have a high-end PC and want the most advanced VR experience? Rift S is for you. Would rather have something portable, or simply can't afford a beefy rig? Better get a Quest, then. Rubin is quick to point out Rift S may not be as technically demanding as people might think, claiming "a good laptop can run it". Plus, the introduction of Oculus Insight, the same inside-out trackers used on Quest, and the updated Passthrough+ technology -- which lets you define a 'Guardian' space around you simply by drawing a line around your play space while in VR -- means users no longer need a permanent VR setup. They can simply take said laptop and the Rift S, draw a new space, and continue playing. "[People ask] where's Assassin's Creed, Call of Duty, Madden? We're at the point where we can start talking about those things and they will happen"
"You really can't go wrong with either of these products, especially when so much of the content is actually shared between them," says Mitchell. "That's the landscape that consumers are walking into, and we think that is going to simplify the experience for them as they decide which ecosystem to join." Even so, with Rift S already drawing on technology from Quest to make PC-powered virtual reality more accessible, how long before a wireless version launches? Why wouldn't consumers wait for that? Inevitably, our argument is countered with a smartphone metaphor. While the two devices do have their differences -- Quest is still built around a mobile graphics chip-set -- Rubin says porting from Quest to Rift S is "relatively easy" and broadens the addressable market for VR developers. He also views the focus on both devices as an assurance on the future of each: players who invest now can look forward to years of compatible titles, on top of the 1,000 or more already available for Rift. "When consumers get the idea that it is no longer a burden to get into [virtual reality], I think they'll be interested," he says. "The message is so much easier. When you walk into Best Buy or go on Amazon, we have something for you to use. "It's the beginning of the inflection point, because you're going to see a lot of people looking at Quest and going, 'Okay now I can get in, but should I?'" Mitchell goes ones further, arguing the inflection point will be the arrival of Quest, the company's first standalone premium VR device. "We think it's going to be the package that brings it all together," he says. "You've got six degrees-of-freedom tracking, a super portable device, an incredible content line-up -- the best of any VR platform out there -- and a great price. We think this is going to be the device that moves VR forward, especially VR gaming." Virtual reality technology continues to progress, but Mitchell is quick to emphasise that Rift S and Quest are going to be the central pillars of Oculus' hardware line-up for the foreseeable future. The company will forego the temptation of a wireless version (for now) or more advanced inputs like full-body tracking in favour of maintaining that simple two-device message. Rubin adds: "With these two products we're reaching the point where we can say, 'People love their Rifts, they love having six degrees of freedom, is there anything seriously lacking?' The question was asked when are we going to update to wireless? Well, we could update to wireless without obsoleting software because all it involves is finding a different way to transmit what's on the cable. But we can't add full-body tracking without changing the software that people need to make." This simpler proposition will not only make it easier for consumers to get on board with Oculus, but also the larger developers and publishers that have been holding back. 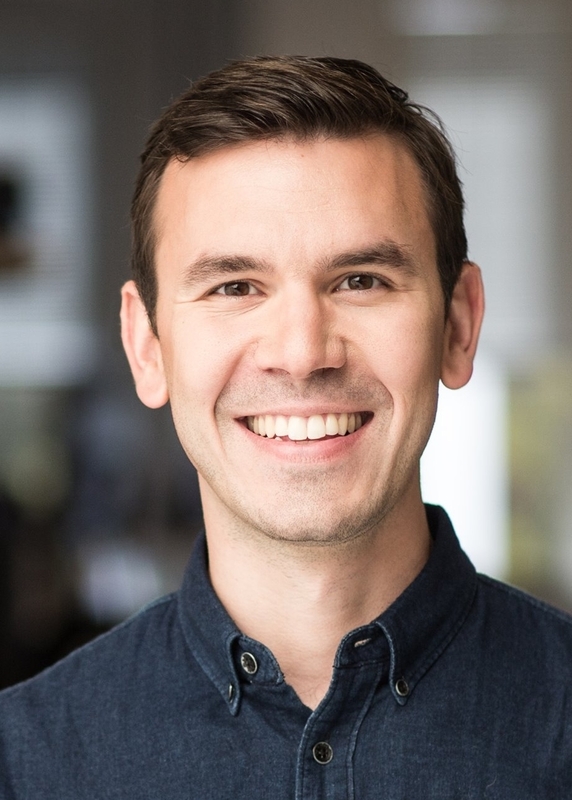 He points to Insomniac's Stormlands as an example of the quality established studios can bring to the space, and he insists that having more familiar games brands working on VR, "is going to happen". "For the next few years, we're going to focus on making this feature set and this paradigm the best it can be possibly be, and having the big developers and publishers start working on software that's deep and complex," Rubin concludes. "We're working with a lot of developers. I know [people ask] where's Assassin's Creed, where's Call of Duty, where's Madden? I get that but I think we're at the point where we can start talking about those things and they will happen."